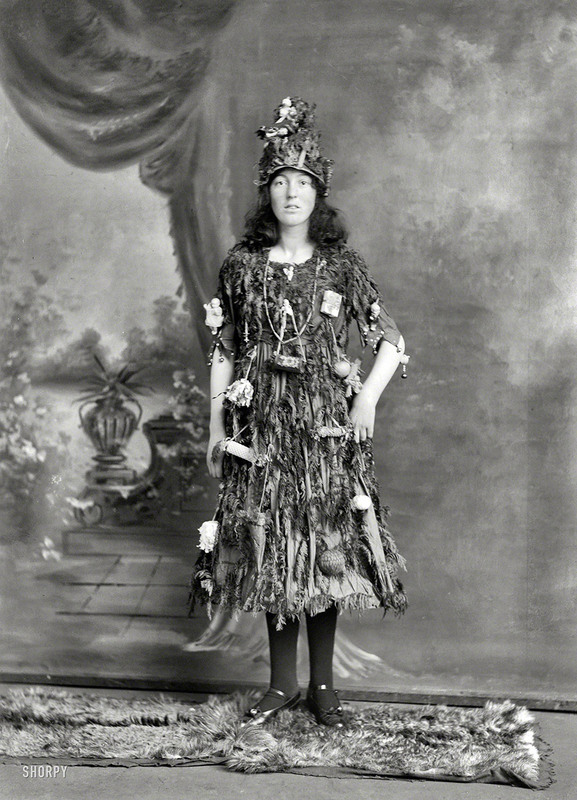 Young woman as a Christmas tree. 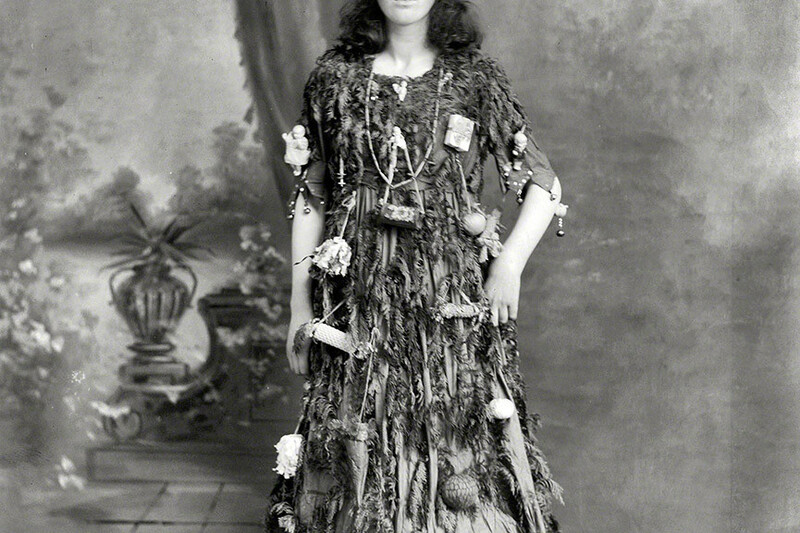 Half-plate glass negative by Adam Maclay. New Zealand circa 1910. Wishing you all happy, happy holidays! all rights reserved | Please keep credits intact if you reblog.